The Legislative Assembly of Madeira today approved the Regional Legislative Decree that sets at 615 euros the minimum monthly salary to be effective in the region with effect from January 1. The diploma was approved by PSD MPs, CDS-PP, JPP, PS and BE and was abstented from the PCP, PTP and non-attached Member. “This new figure represents an increase of 3.9% (plus 23 euros) compared to the amount set for the region in 2018 [592 euros]”, said the Regional Secretary for Inclusion and Social Affairs, stressing that it represents “a an increase of 2.5% in relation to the one that prevails in the Portuguese continent “. 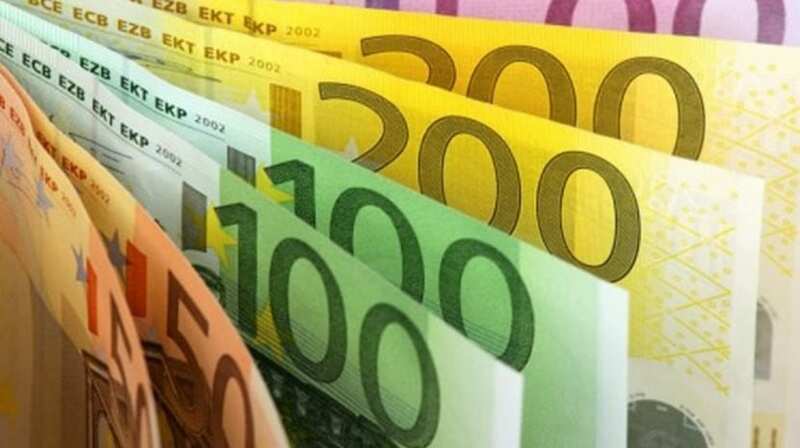 Ricardo Lume, of the PCP, said that the Regional Minimum Wage should be 682.50 euros, 5% more than the National Minimum Wage proposal presented by the party. Roberto Almada of the BE and Carlos Costa of the JPP argued that the minimum guaranteed remuneration should be 630 euros in the region. MP Mafalda Gonçalves, MP, considered the increase “insufficient and unfair” and PTP parliamentarian Raquel Coelho “a shame”. CDS-MP José Manuel Rodrigues said that the 615 euros “is still a very low salary for the cost of living in Madeira” and the non-attached Member, Gil Canha, considered it to be “a very large discrepancy between Madeira and the Azores [630,00 euros] “. Joaquim Marujo, of the PSD, defended the proposal of the Regional Government, approved by 90% of the partners of the Standing Committee of Social Concertation, noting that another level of increase would be “to de-capitalize companies”. The ALM also approved a vote of protest from the PSD “because of the lack of legitimacy of the new mandate of Nicolás Maduro and the democratic degradation of the socialist regime, its consequences on the population, especially in the Portuguese community, which has been condemned to flee Venezuela” . All parties with a seat in the regional parliament (PSD, CDS-PP, PS, JPP, BE, PTP and non-attached Member) expressed their opposition to the political, economic and social situation in Venezuela, with the exception of the PCP, Ricardo Lume, said that the party is “in solidarity with the Madeiran emigrants living in Venezuela”, but also with the Venezuelan people who “fight against foreign interference”, in particular the United States, stressing that the problems in the Bolivarian Republic of Venezuela “are not solved with boycotts”. In the vote, the PSD, BE, JPP, PS, CDS-PP and non-attached Member voted in favor of the protest vote, the PTP abstained and the PCP voted against.